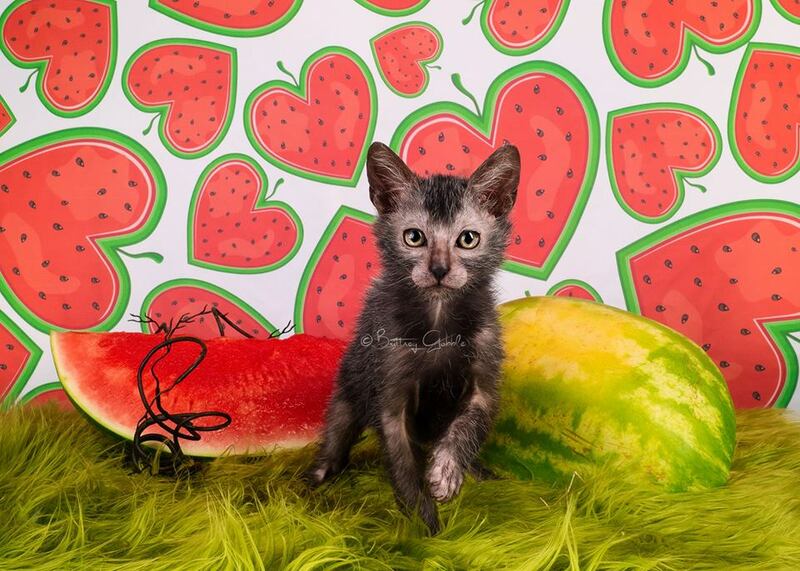 We are expecting Lykoi kittens, feel free contact us !!! Web pages in English are under construction. 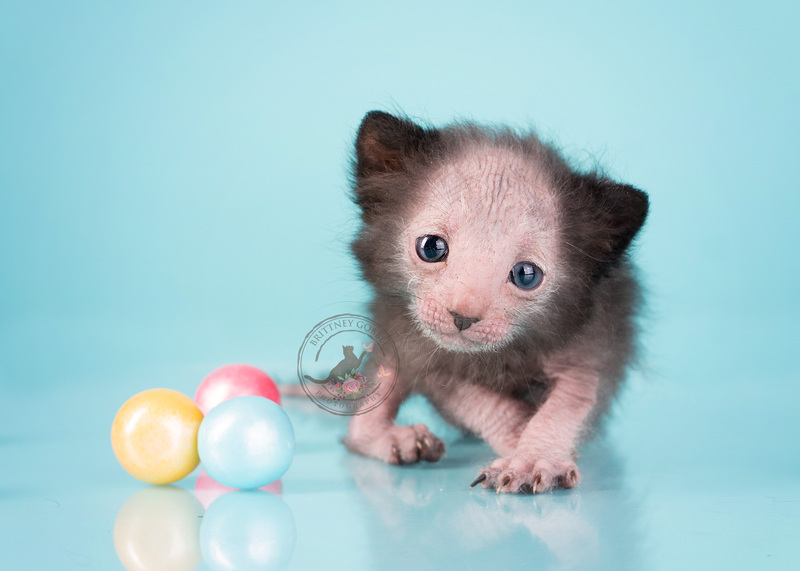 Information about Lykoi breed in English lenguage we will glad send you in your email adress. If you are interested in reservation of our kittens, please contact us and we will add you to our waiting list.